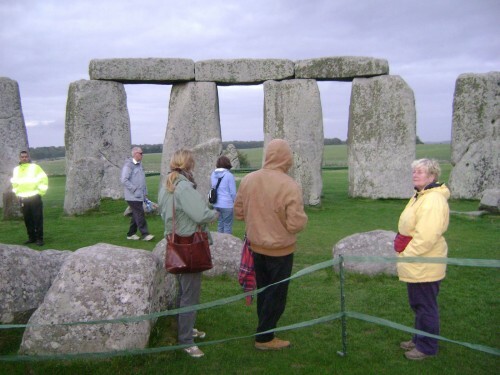 Do you wish to enjoy spiritual tours of the UK and Ireland with a genuine difference? When you travel, do you want to experience at a personal and soulful level the fundamental deep energies of ancient and natural sites? These journeys that I offer often facilitate an awakening in clients so that they feel more connected both to themselves and to the Earth. No two tours are the same. When we travel, I choose local sites according to the person and the situation at hand. People often come with a certain search or interest in mind, so the tours are tailored according to your needs. From 1999 I continuously ran unique specialist tours in Midlothian in Scotland. I shared my knowledge of deeply spiritual ley lines, the inner core of Scottish Knights Templar, early Christian and prehistoric sites. (I was the original external guide to Rosslyn Chapel in the late 90s). Moving to my ancestral Ireland I realised that many people need to de-stress, and that is often why Ireland appeals. 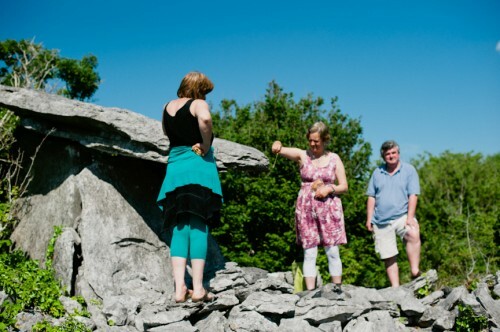 So on Irish tours I can incorporate aspects of healing modalities I have practised over many years – such as sound healing, biofield tuning, dowsing (or divining), and meditation. Ireland is a soft place, and so I switched from delivering what people called my “encyclopaedic knowledge” to a more heart-centred approach. I intend in doing so to embrace both sides of the brain, always remaining sensitive to meet your needs. Be assured the information on these tours cannot be found on other tours. Often my clients would refuse to go on a tour normally as they are seeking a conversational tour that is expanding their consciousness. They would not feel comfortable on a coach or mini-bus. Feel free to drop me a line with your wishes if you are thinking of visiting Scotland or Ireland in particular. I also can give tours of inspiring sites in England, and parts of Norway, Portugal and France. I often include connected to the Templars, because they chose their sites with an understanding of the telluric forces. Often these sites are still very much alive today! hire me as a your tour guide with a driver and his own vehicle – our 2019 fees before expenses are circa £500 per day in UK/£550 a day in Ireland.